This has to do with the date bug probably the #dategate. As the date rolled over to December 2, 2017, the users were stuck in the iOS 11.3 reboot loop. Few users linked the restart behavior with the apps like Calm and Headspace that sends the daily notification. If your iPhone or iPad is still stuck with iOS 11.3 reboot loop problem, then fix it by updating it to iOS 12. Note: The user has to repeat this step for every single app. Step 3: Update the device to iOS 12 by going to “Settings > General > Software Update”. Step 4: After updating it to IOS 12, go to Settings and choose Notifications. Then turn on “Allow Notifications” again for each app if you need. Step 2. After few seconds, users will see the Apple Logo on the screen. Step 3. 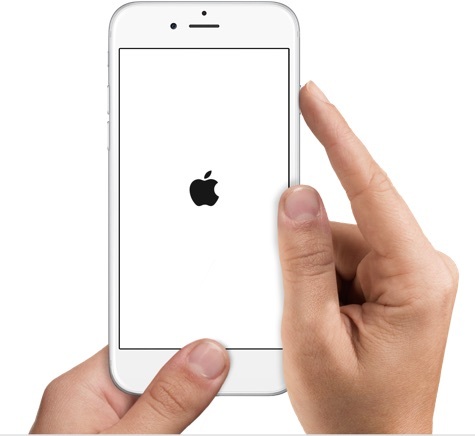 As soon as the users see the Apple Logo, they should release the two buttons. One can notice that the device will restart normally. If the manual or automatic updates do not work on iOS device, then go ahead with “Reset All Settings”. The users can resolve the concern of malfunctioning or reboot of the iDevice by resetting all the settings to the factory state. To execute this method, perform Settings > General > Reset > Reset All Settings. Note: If you are still facing the reboot loop concern, then go ahead with other tips. The outdated apps may provide few concerns so the alternative is to update all the apps on the iPhone. The users must update all the apps to the newest version so that they do not create a problem in operating the iPhone functions. Note: If you are unable to use the iPhone or iPad even after updating the apps, then this is not a viable tip for the users. Step 2. Connect iPhone to PC via USB cord. Step 3. Tap on the device name from the top left corner. Step 4. Here select the “Restore iPhone” option. 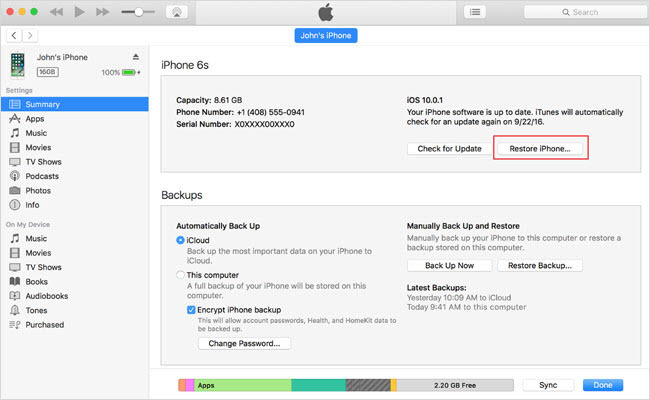 One must tap on the backup of the data that the user took earlier when their iPhone was working properly. Step 5. After completion of the process, restart your device. Frequently clear iOS cache and crash logs. Turn of the settings for the Notification bar. Change the date manually to the right date. Put it in Recovery mode and follow the iTunes instructions to restore it. The launch of iMyFone Umate iPhone Cleaner Win/Mac is a relief for the users who are stuck with caches, iOS crash loop and the rebooting of the iDevice. It gives iOS users easy ways to make iOS away from “iPhone keeps rebooting” issue, just by 1 click to clear cache, crash logs, corrupted files, user storage, iTunes sync junk, etc. for free. Clear Junk: Removing junk files from iPhone will not only save you space but also keep your iPhone clean and speed it up. 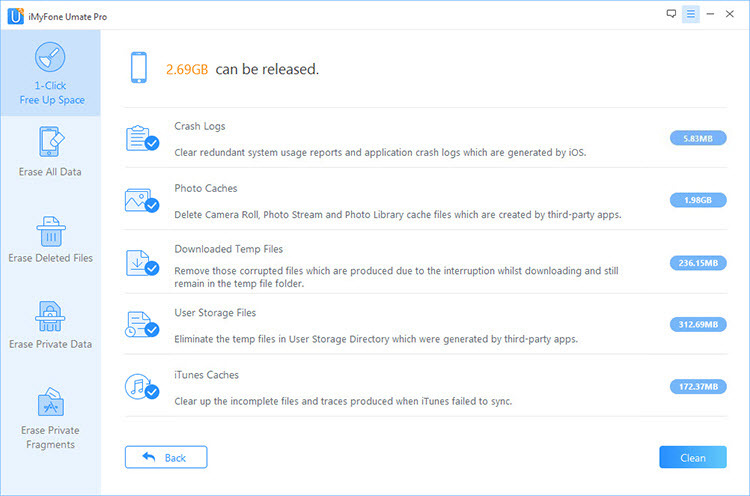 The Cache and the iOS 11.3 crash loop trouble can be solved by clearing the app cache on the iDevice. It is never permanent as cleared cache is easily recoverable through a right tool. Step 1. Download and Install the iMyFone Umate iPhone Cleaner on your computer and connect the iPhone. Step 2. Click on “Junk Files” option and it will do deep scanning for your iPhone. Click “Clean” to begin. 100% wiping up of third-party apps: Erase conversations from WeChat, Viber, WhatsApp and Kik; wipe private fragments from Snapchat, Facebook, Twitter, Chrome, and 10+ more.